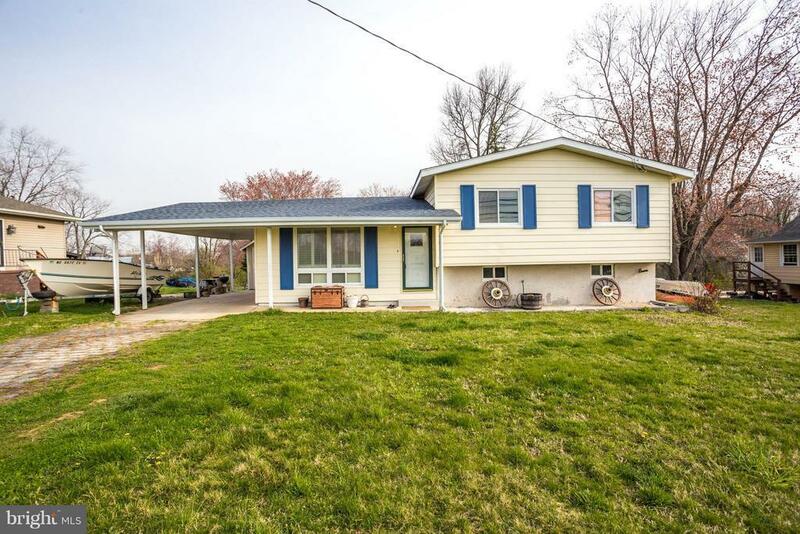 Nice 3 level home located on spacious .60 acre yard with plenty of room for kids to play or store RV/toys/equipment. New roof, gutters, and downspouts in 2017. Hardwood floors on main level and upstairs. Remodeled bath with slate tile heated floor. Open living room and dining area. 1 car carport, 2 sheds, no HOA. Come see today!